Wilson is simple and elegant. 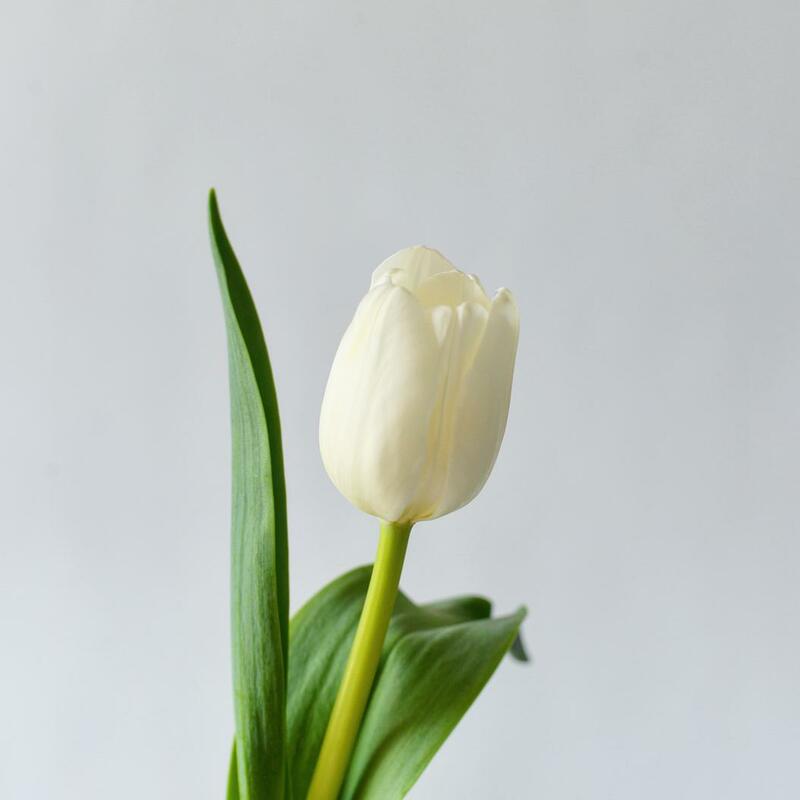 These twenty pristine white tulips accented with lily grass are a perfect way of saying just about anything. 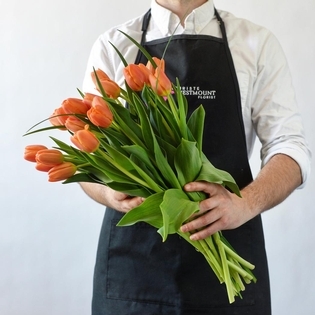 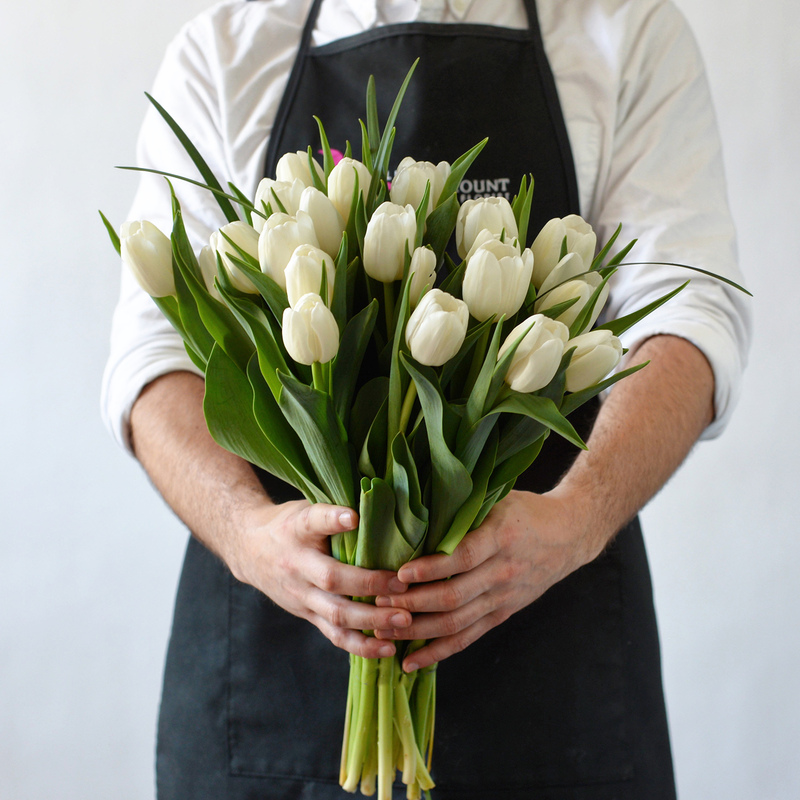 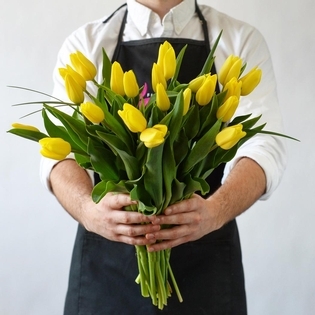 Before the tulips go out on delivery, we take the time to gift wrap the bouquet with care. We appreciate the importance of presentation.